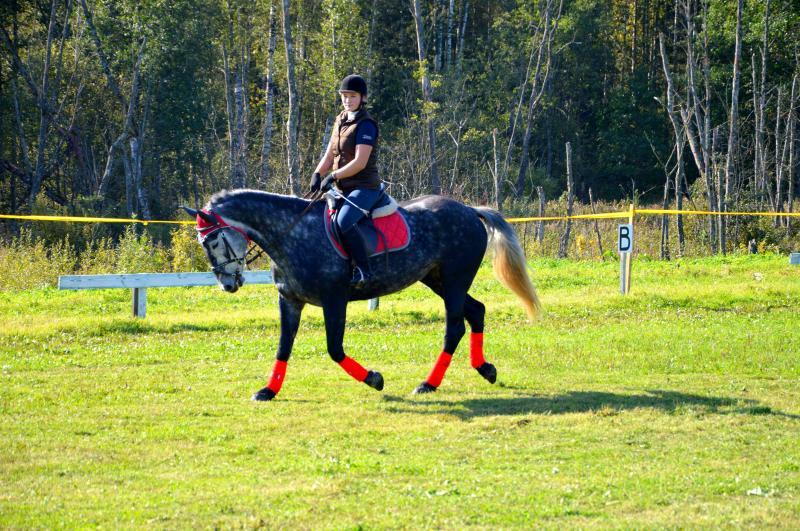 Additional information For sale 7 years old mare, healthay, high about 155cm, without bad habits. Super calm and easy to ride, not spooky. Could be ride in forest. 100% safe for small children and beginners. Have competition experience up to 80cm.